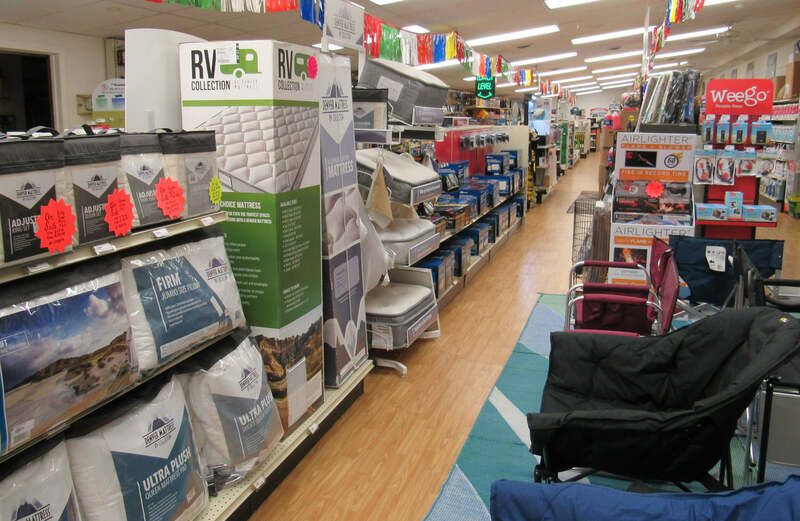 Our Maryland (MD) RV Parts Department carries over 15,000 RV parts and accessories. 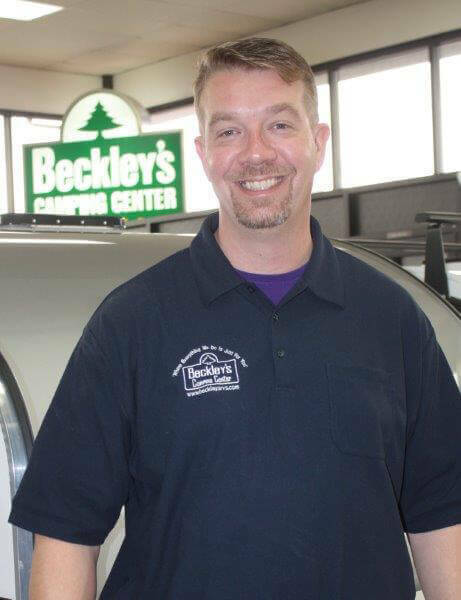 Beckley's Camping Center offers a multi-level store stocked with a comprehensive assortment of specialty RV items. Whether a functional part for your RV, or a luxury item you crave, we offer a wide selection of RV parts and accessories, as well as convenient department hours. Let one of our seven courteous and knowledgeable staff members assist you in finding the right item for your need. For one stop shopping, call ahead and ask about having our professional RV Service Department install your new RV part or accessory. If you wish to pick up your item at Beckley's Camping Center please call ahead to check availability. 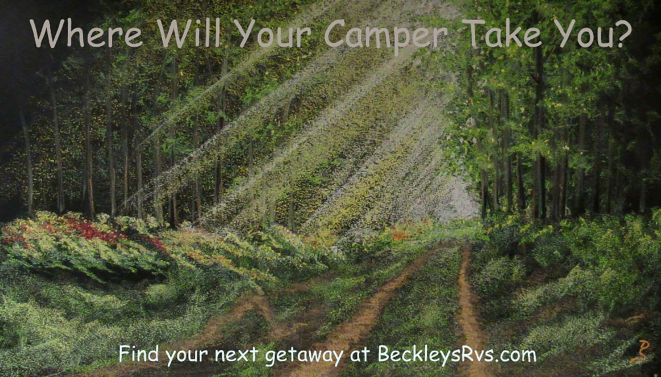 Send us your favorite camping picture for a chance for your image to be selected, artistically created, and displayed at Beckley’s!